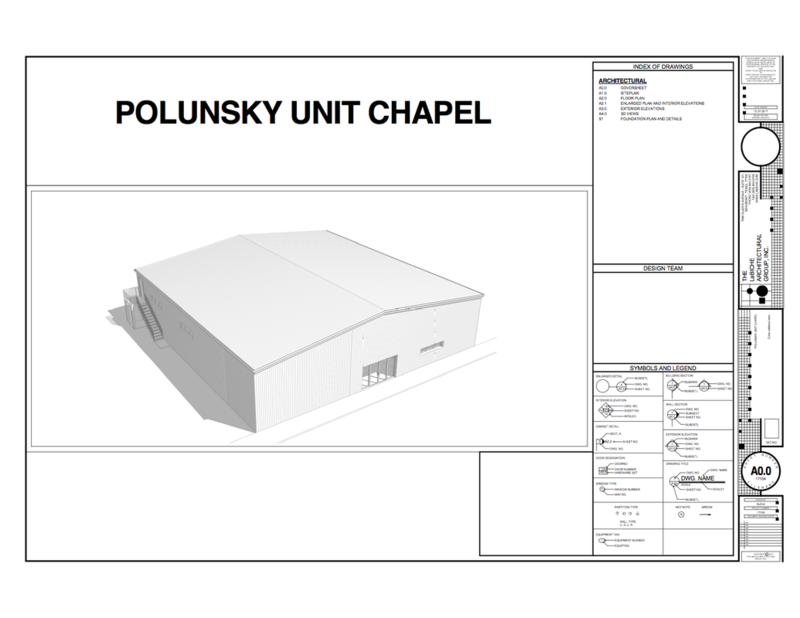 The Plan - Advancing Inmate Ministry, Inc.
iBelow you will find the architectural drawings of the floor plan for Polunsky Unit's upcoming worship center. The original chapel could only hold 75 inmates. 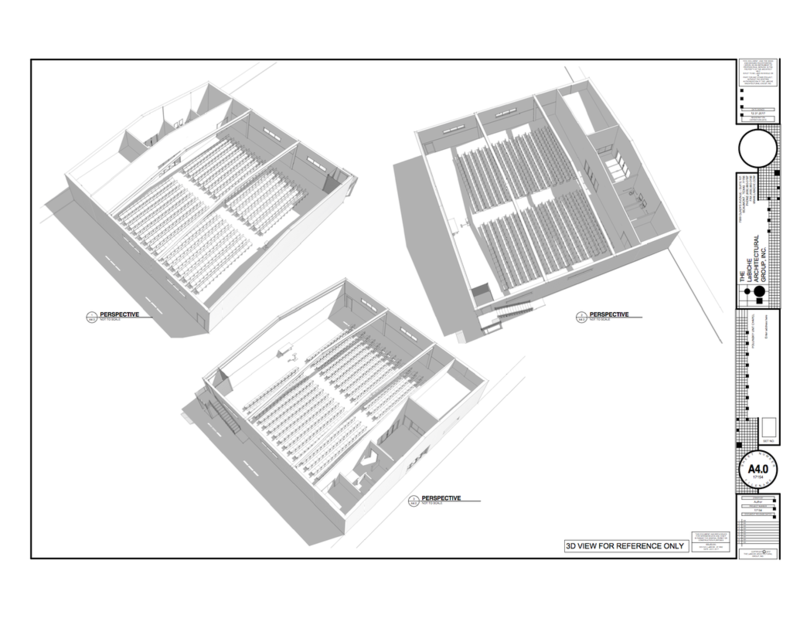 Our plan provides enough room for over 300 inmates.